33-year-old Rael Mukiri, a mother of 4, is one of the many beneficiaries of the USAID sponsored REGAL-IR programme in Isiolo County, Kenya. 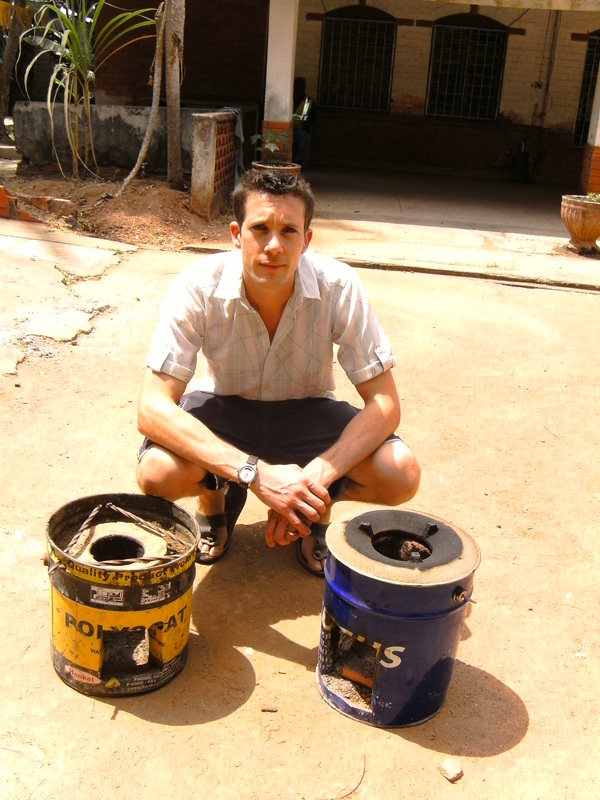 As part of this programme co2balance are introducing our fuel-efficient ‘bucket’ stoves which have been designed to be produced and sold by artisans in the project area. The stoves reduce fuel consumption by 50% helping to slow deforestation as well as reducing respiratory infections caused by smokey kitchen environments. They also provide an invaluable source of income for the communities that make them. 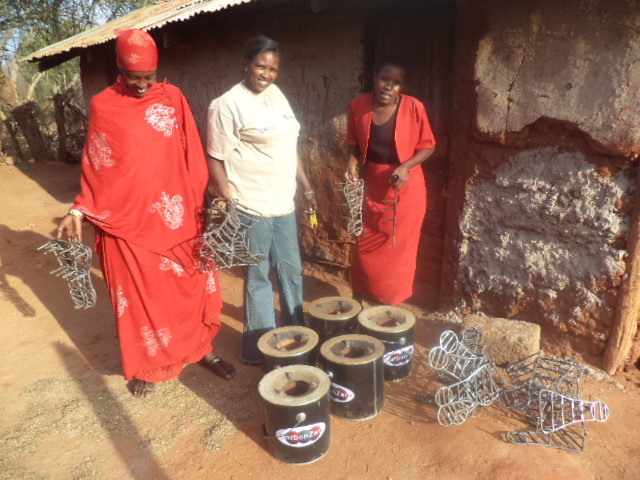 Rael was delighted to share with us her experience of being part of the Isiolo trial: “As women we are very grateful to co2balance because we are jobless. As the REGAL-IR programme enters its second year we are looking forward to scaling up our activities and helping more people like Rael in Northern Kenya.